You should make at least 10 publications while the bounty is active to be eligible for a reward. 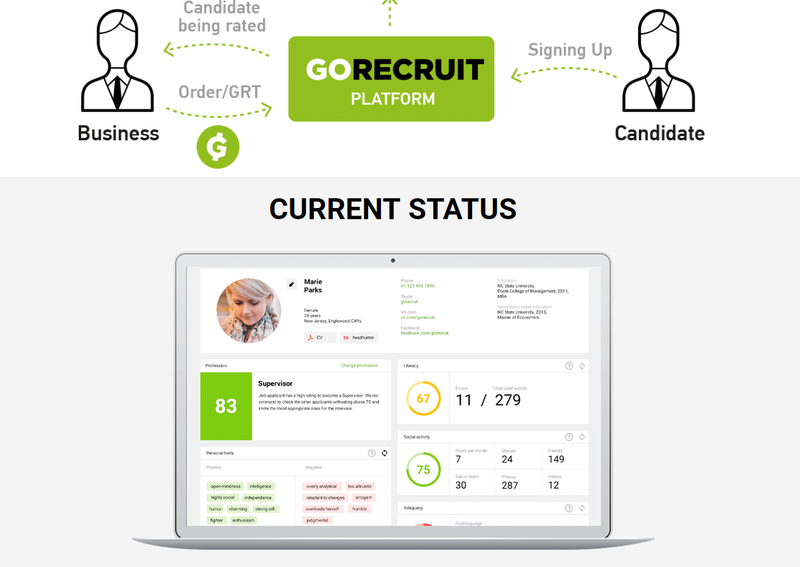 0.5 additional GRT per Post, if you wear the GoRecruit avatar. Like and share at least 2 our posts every week. Maximum 1 share / day. Like and retweet at least 2 our posts every week. Maximum 1 retweet / day. 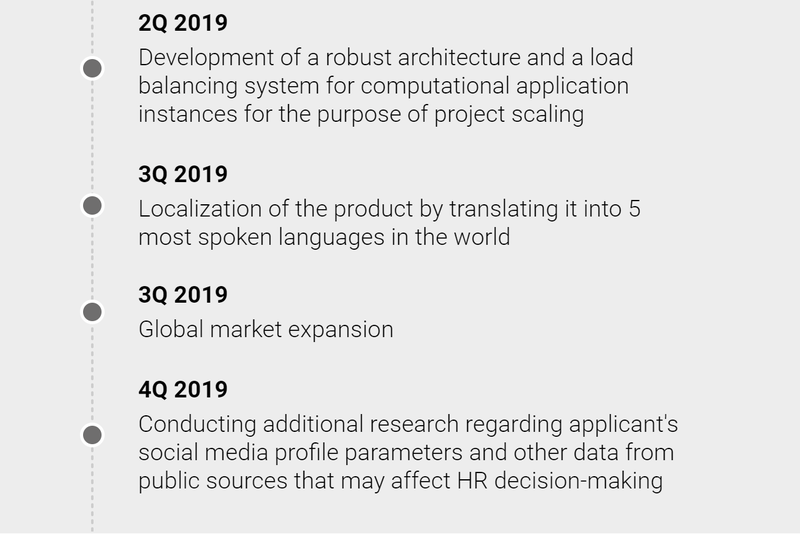 You may ask questions about the project, post comments or feedback that shows your understanding of the project essence or the desire to understand it. You cannot discuss bounty in the group, any violation of this rule will result in a ban from the campaign. 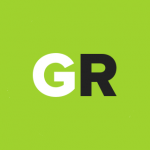 Invite - 0.5 GRT / user (Must be in the group before the end of ICO. Maximum 10 friends). Activity - 0.5 GRT / week (Minimum 10 quality (not "Hello","Hi",etc.) positive comments or answers to other members questions/week). 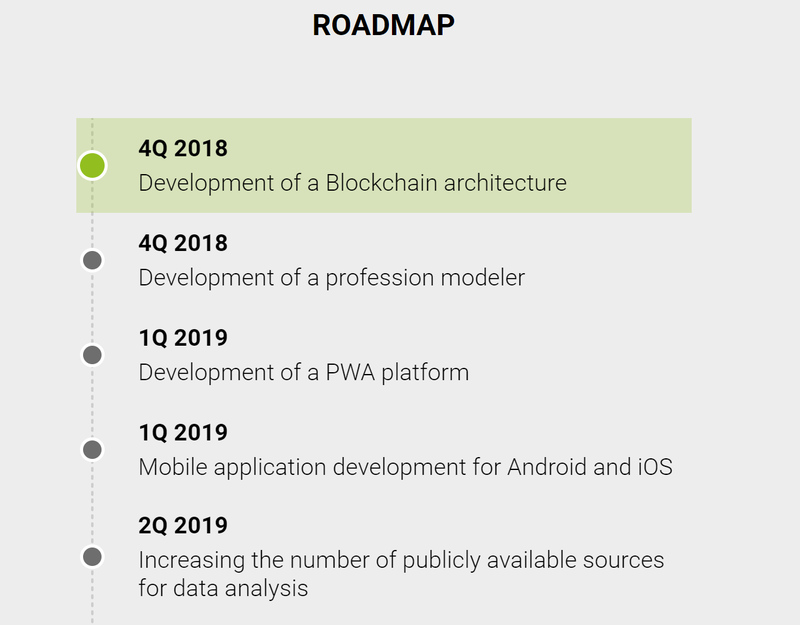 Article must at least contain 2 active link to our website and whitepaper. A website that hosts an article must be accessible for all unregistered users. Video with less then 50 views will not be accepted. 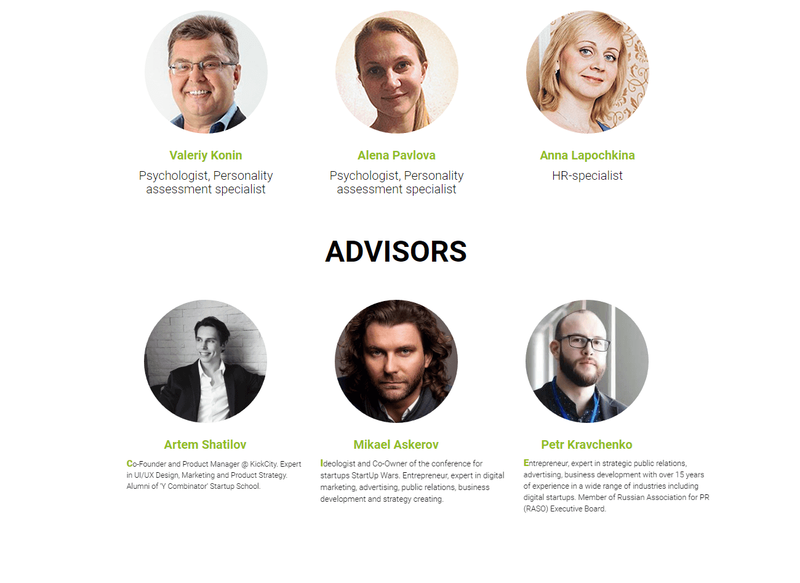 In the description of Video you must have one link of GoRecruit, one link of whitepaper and one link of your own bitcointalk profile to proof your authorship. Posts and Comments with negative Karma will not be accepted. Reddit account must be at least 1 month old and have a minimum of 5 comment karma. 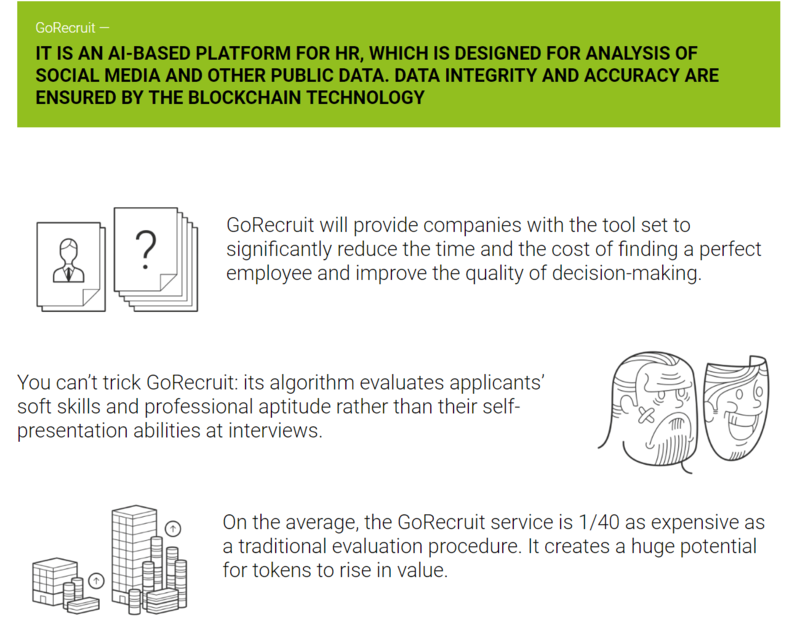 GoRecruit is an AI-based platform for HR, which offers a brand-new approach for candidate evaluation. 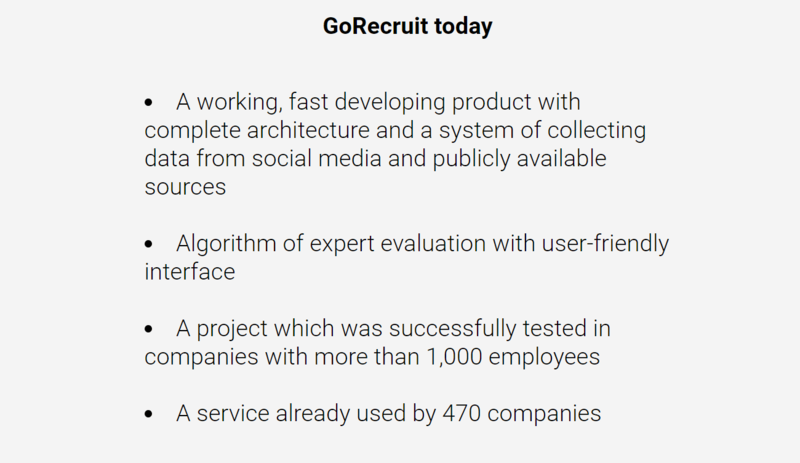 The analysis of publicly available data and social media accounts helped the GoRecruit team significantly reduce the time and the cost of HR decisions, thus enhancing the quality of candidate evaluation procedure. 4. Fill out this form (scroll to form). 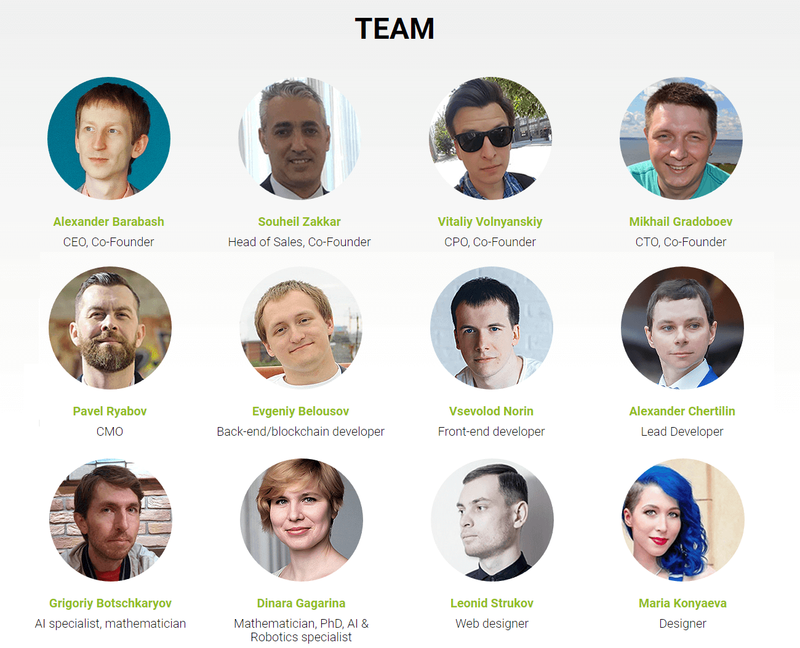 Do not mention the Airdrop Campaign in the channels. 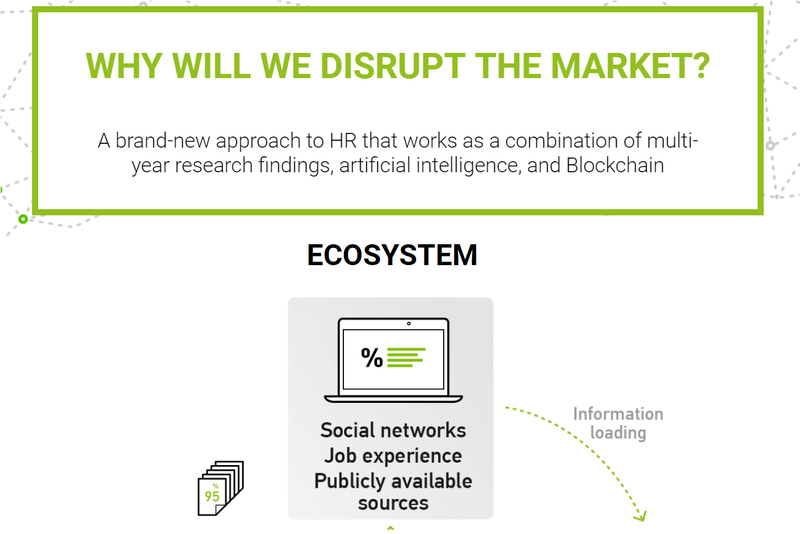 Only new users (joined GoRecruit after 30.10.2018) can participate in the airdrop campaign. 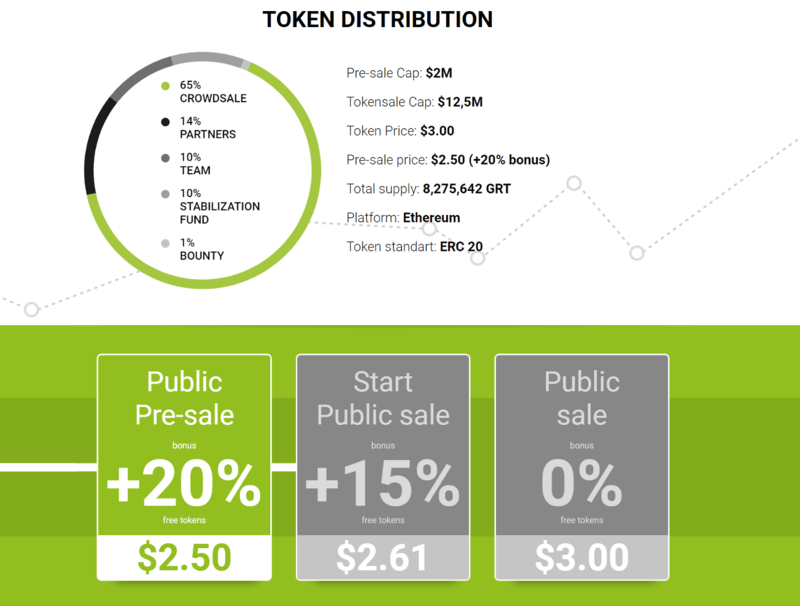 Stay subscribed until the end of the crowdsale or you will be disqualified. Rewards will be distributed after the crowdsale, they are provided on a first-come, first-served basis and cannot exceed the airdrop pool.